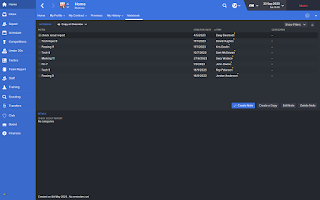 When playing football manager it is important to spend time on developing younger players at your club. One aspect of developing youth players is to make sure you have the best youth facilities that you can get at your club. Another area is to make sure you are able to offer your young players lots of first team football. 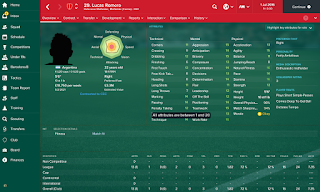 I recently wrote a guide to youth players getting into your first team. The last area of developing good young players for your first team is their training. 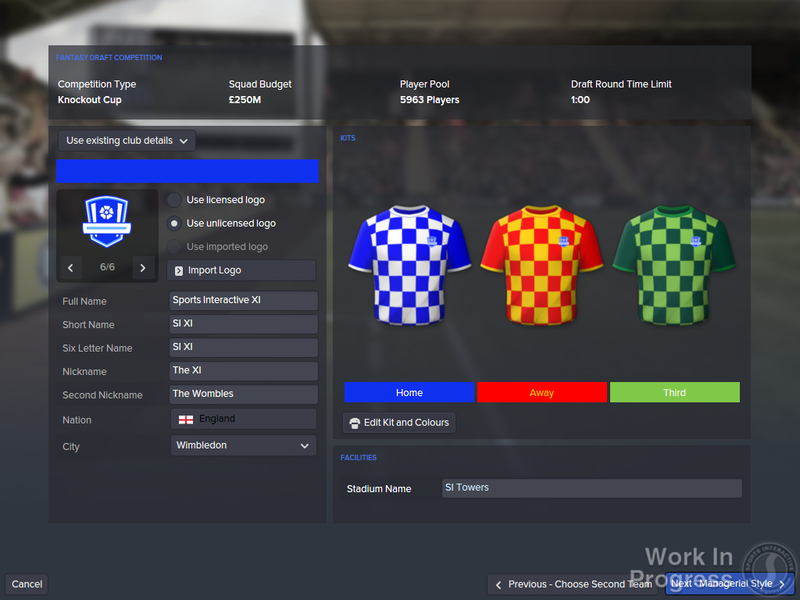 In this article we are going to look at three simple times for training youth players on football manager. I really cant stress this enough, it is vital to make sure you take notes on your players and make sure you take screenshots so you can see the progression they tare making. 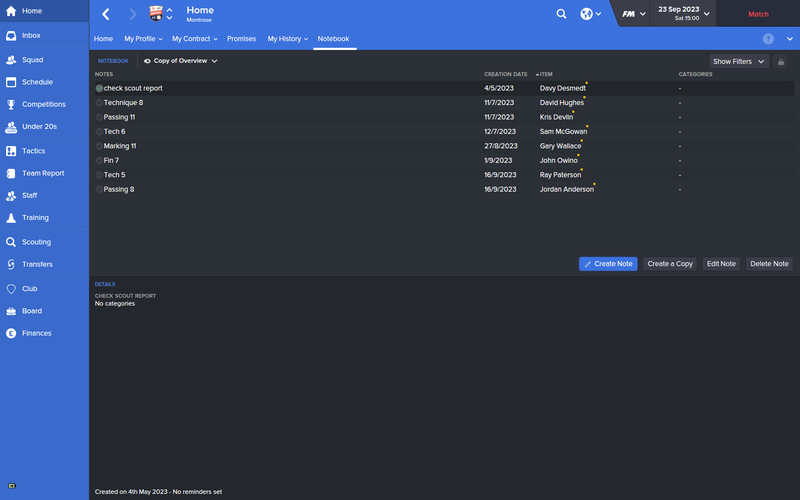 On the 1st of every month I will make sure I take screenshots of key players I am looking to develop. I will also check back on my notes made. An example of the type of notes I make would be if a player had 8 for his tackling attribute. I will make a note that his tacking attribute is 8 and then I can keep checking to see when this has increased to 9 (or above). Its important to make sure you keep notes as you will never remember all of the attributes for every single player you have at your club. Taking screenshots is also rewarding as you are able to check back on just how much a player has progressed. 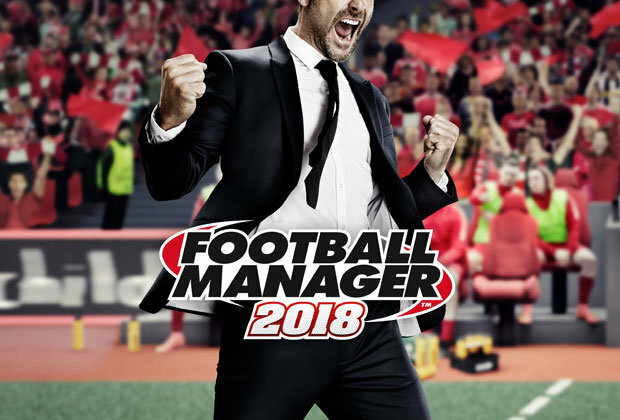 To take a screenshot on football manager you press "Alt + F9". This might sound very simple, but lets say you have a midfielder who is 6ft 2", he is strong and likes to get his foot into a tackle. 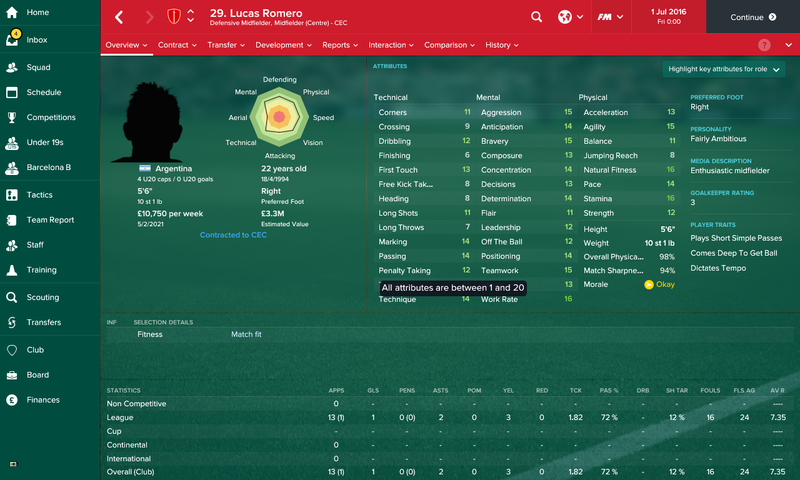 If you were using this player as a ball winning midfielder, would it be best to work further on his tackling, positioning and strength attributes, or would you work on his vision and flair? The answer of course is his tackling etc. When you select which role a player is trained in, this can determine which attributes he will work on and develop more. Every player in your first team should have a particular role you need them to fill and you need to tailor a players training schedule to suit this. 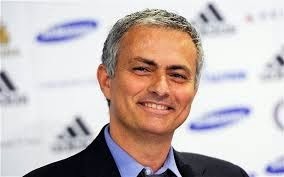 If we go back to our ball winning midfielder. Lets say all you want him to do is win the ball back and then lay off a simple pass. Would it matter if his dribbling skill is 1? 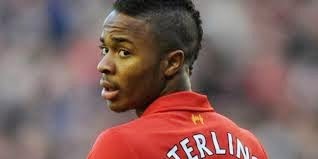 The fact you wont be making him dribble with the ball, I would say no. So don't worry about developing a players weakest attributes, instead focus on developing the ones that matter for his role. Make Sure Your Youth Player Is Tutored - Training Youth Players Need Not Be Difficult! 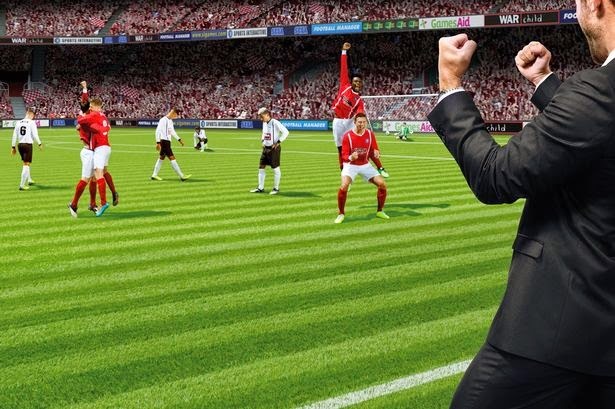 A vital part of developing and training youth players on football manager is to make sure he is in the right frame of mind to be developed. In an ideal world you would have lots of professional players in your team. The professional personality trait will mean your player is focused to learn and he will learn quicker when in training. If you have a player with high potential in your team, make sure you tutor him so he can be developed to reach his potential.